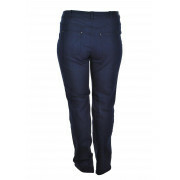 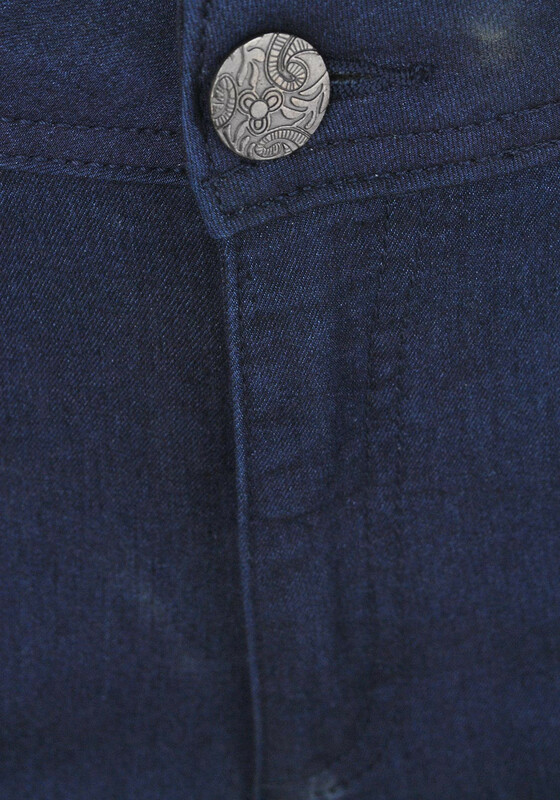 Presented in a flattering dark navy shade, these jeans from Ciso are sure to become a wardrobe favourite as they can be worn with a variety of separates. 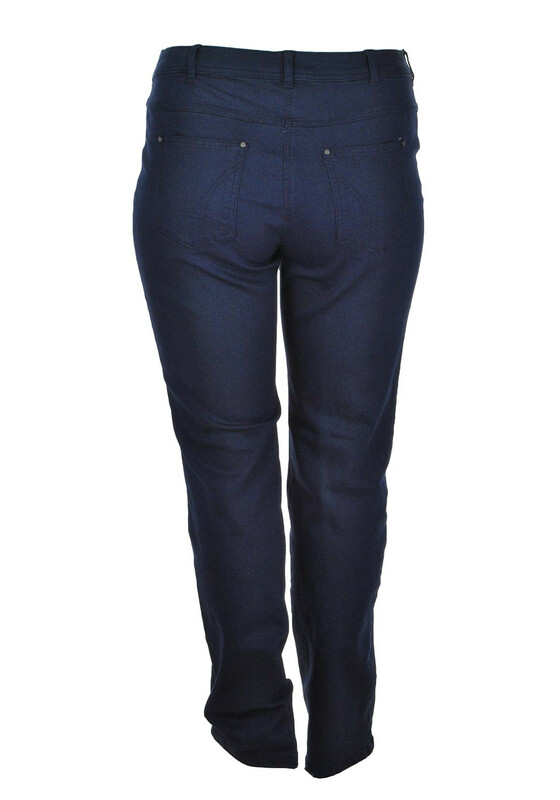 Designed with a classic straight cut and crafted from comfortable stretch denim. 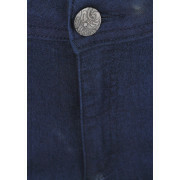 Features include front and back pockets and a button and zip fastening.